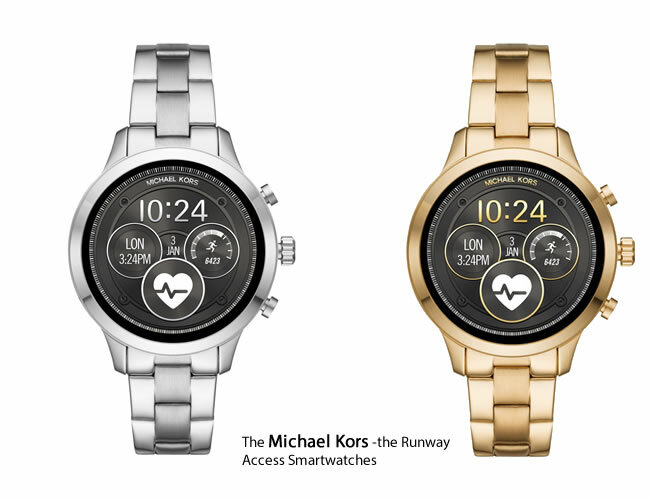 Stay Smart and stylish with the Runway Access Smartwatch from Michael Kors (MK) at only $350. A smartwatch that maintains your sense of style while keeping you on health track with a buzz of social media connections all on your wrist. Equipped for your every need, the Runway smartwatch features new digital dial designs that connect to and visually show your heart rate, making it easy to measure and track. Read more: Stay Smart and stylish with the Runway Access Smartwatch from Michael Kors (MK) at only $350. Wireless charging technology is one way of getting your device juiced without having to hunt around for a charging cord. 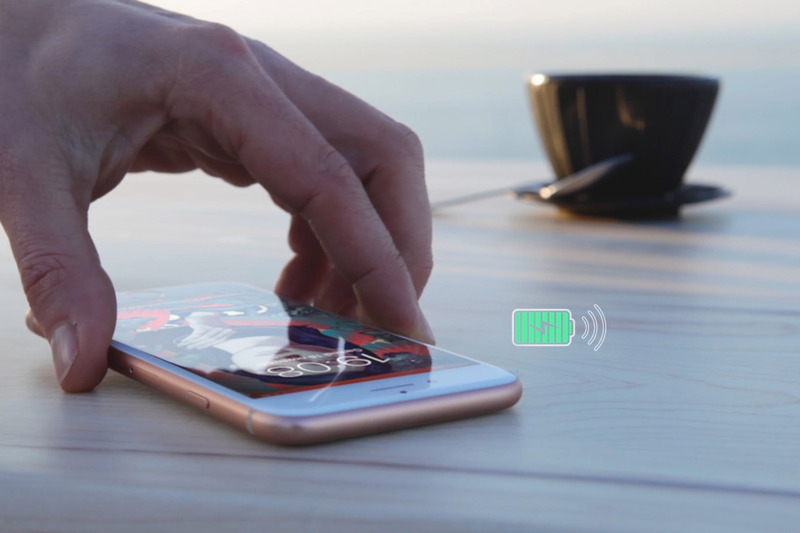 Apple is one of the technology companies that have phones that use wireless charging technology. WEAR YOUR MUSIC WITH STYLE. Listening to music has got way better and fashionable too. 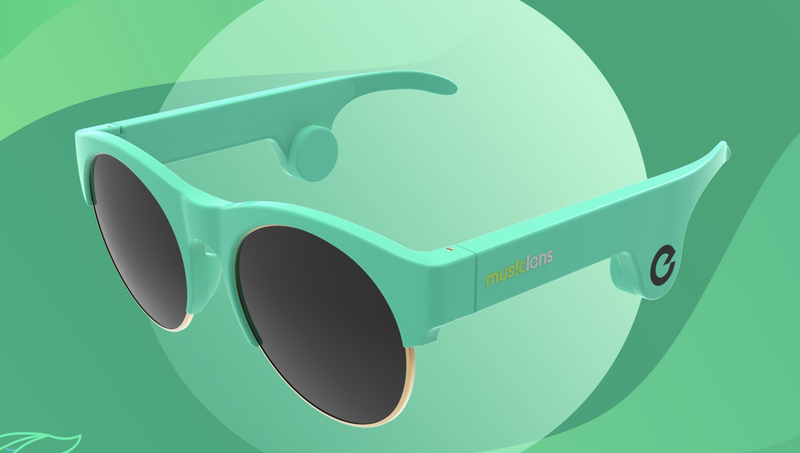 If you love wearing glasses (sunglasses, or geeky glasses) and listening to music on the move, you will love this new gadget called MusicLens. Glasses with music, who knew we were headed there. They come in different types and colors that match your vibe. That way no one will be left out. Read more: WEAR YOUR MUSIC WITH STYLE. 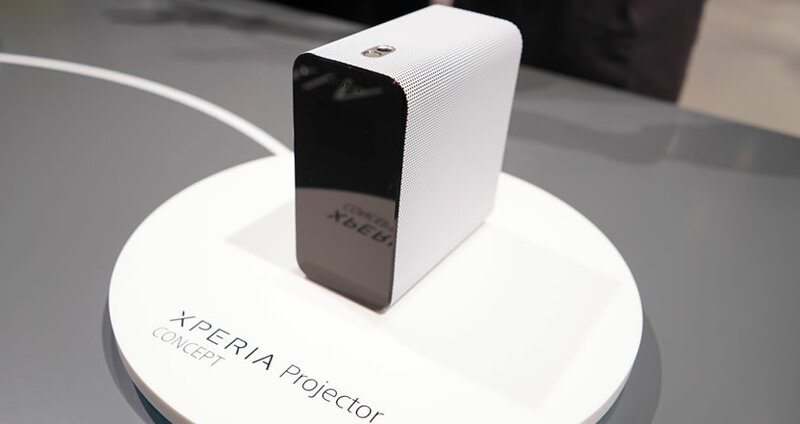 Sony unveiled it’s simple projector is called Xperia Touch fully powered by Android that turns any table or wall into a touch-enabled screen, letting you swipe and manipulate apps and screens as if you were using a 23-inch phone. Xperia Touch, the Android 7.0-powered tabletop device is due to hit shelves this summer, and it could be the first must-have gadget from Sony in years. The 5-inch device sports a new look as well. Something of a cross between a toaster and a top-loading CD burner, the Xperia Touch is wrapped in a textured silver shell that features a control strip at the top. It includes an array of sensors built into its small frame including GPS, ambient light, barometer, temperature, humidity, and human detection—as well as a 13MP camera and two-way stereo speaker that all work together to turn any flat surface into a fully interactive touch screen. 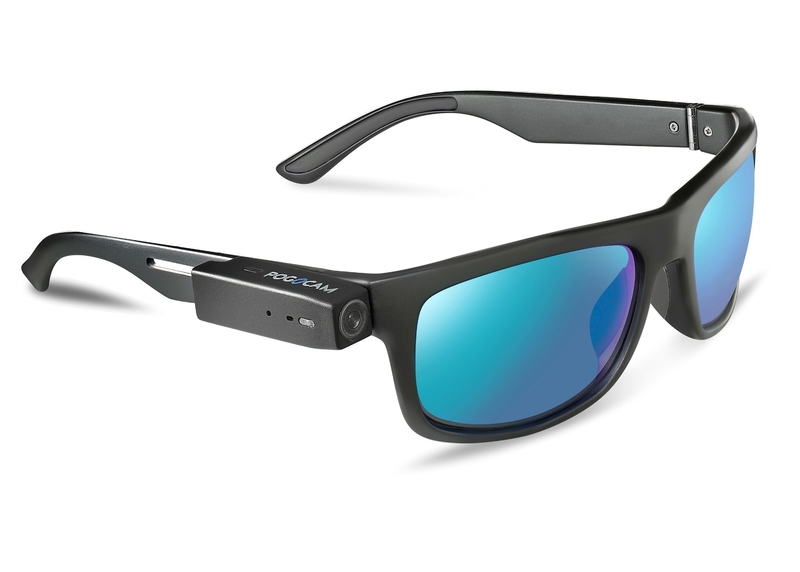 PogoCam™, the world's smallest wearable camera that attaches to fashionable eyewear. Unlike that of Snap Spectacles which has its camera integrated into one style of eyewear, PogoCam, is easily attachable and detachable to a wide variety of frame styles. PogoCam goes beyond the capabilities of Snap's Spectacle product with a more advanced camera that takes still images as well as HD video, attaches easily to many frame styles with or without prescription lenses and matches the fashion style of the user. It's a tiny, easy-to-use camera designed for everyone. It removes the user from the confines of a viewfinder, allowing people to enjoy and pay attention to the event while capturing it. The user can easily share their images or video with friends and family." Here are your Bluetooth Headphones that deliver superior Audio with 30 + hours of playtime on a single charge from Marshall. Huawei Fit, new wearable fitness watch offering features designed for every body for perfect fitness. Jolla to ship its last 540 Tablets, will try to refund other customers "within a year"